. Kovalenko M, Gazit A, Bhmer A, et al. Selective platelet-derived growth factor receptor kinase blockers reverse sis-transformation[J]. Cancer Research, 1994, 54(23): 6106-6114. Kovalenko M, Gazit A, Bhmer A, et al. Selective platelet-derived growth factor receptor kinase blockers reverse sis-transformation. Cancer Research, 1994, 54(23): 6106-6114. Kovalenko M, Rnnstrand L, Heldin C H, et al. 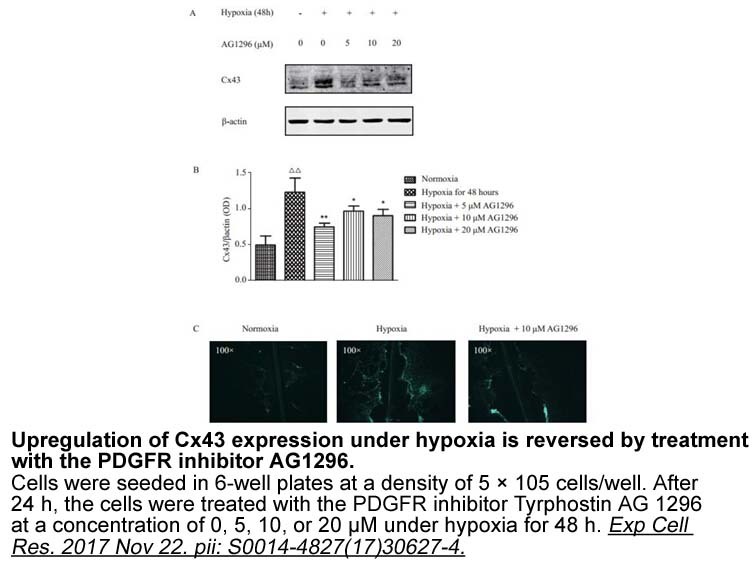 Phosphorylation site-specific inhibition of platelet-derived growth factor β-receptor autophosphorylation by the receptor blocking tyrphostin AG1296. 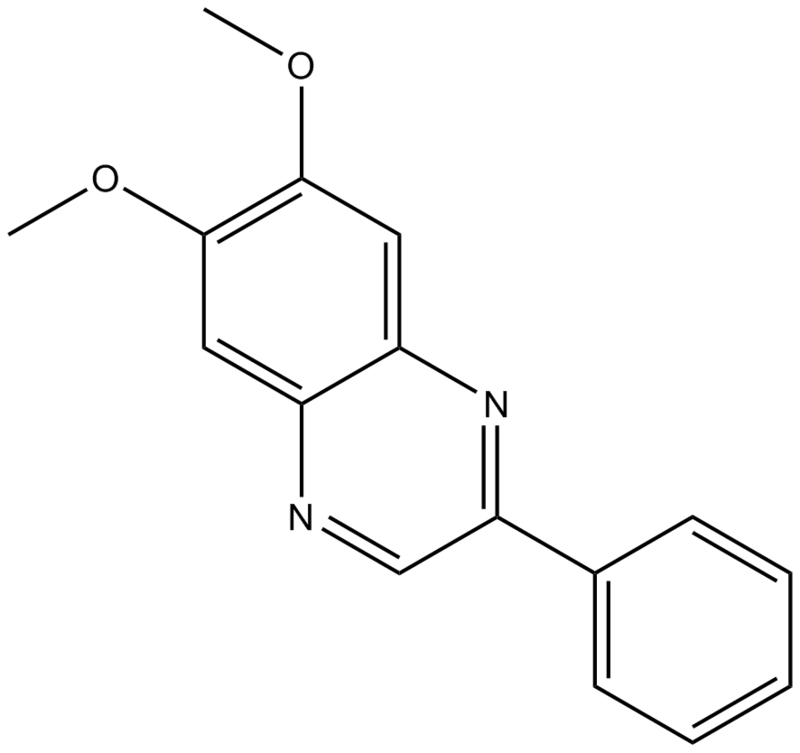 Biochemistry, 1997, 36(21): 6260-6269.